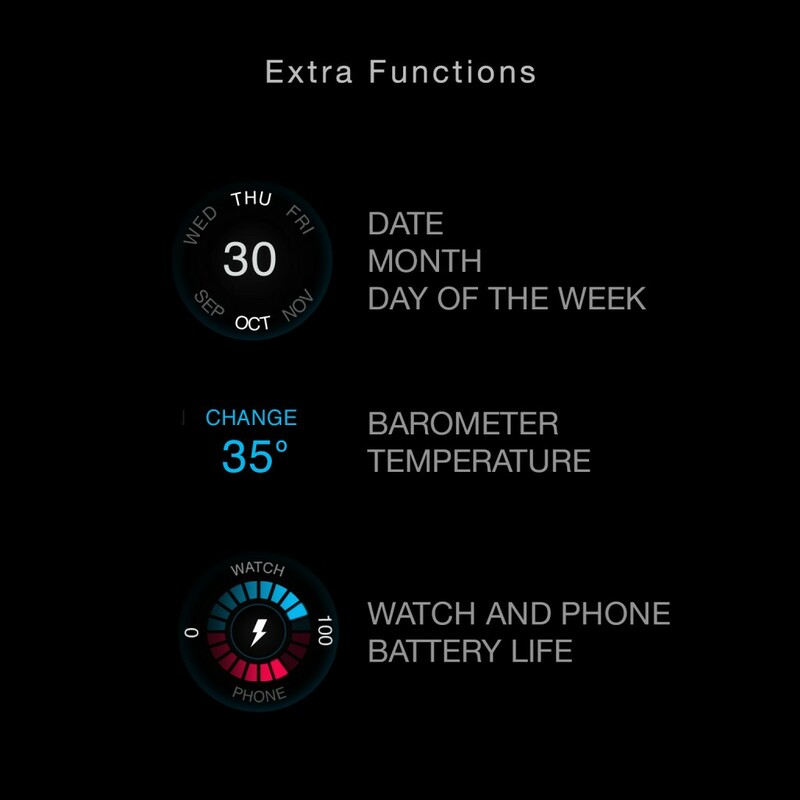 Travel through space and time with this modern piece of smart watch making. 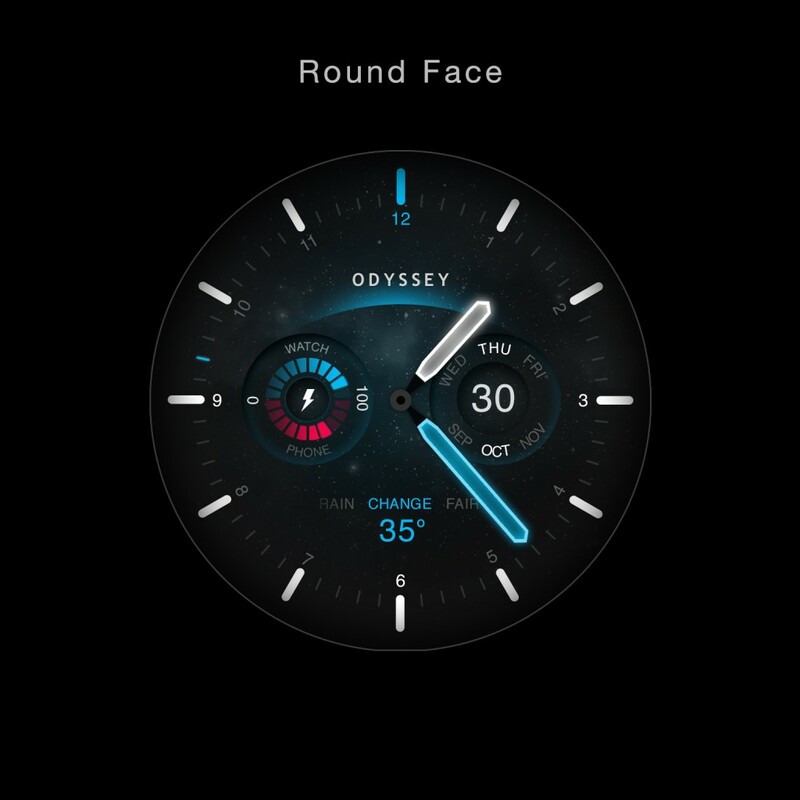 This analog watch face for Android Wear takes elements of classic pilot watches and combines them with futuristic smartwatch functionality and design. 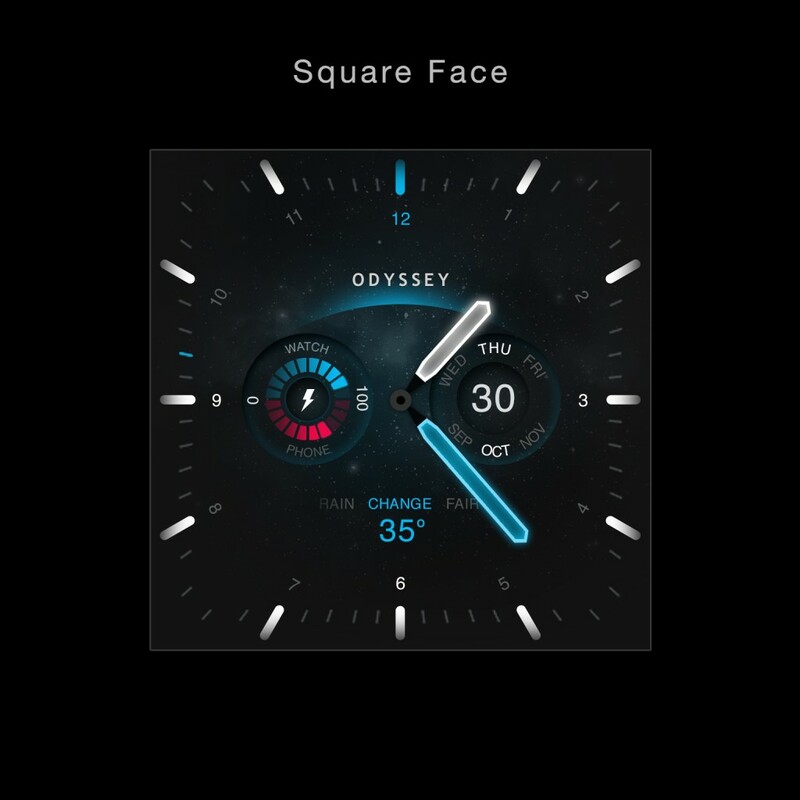 – Also please let us know if you like to have any other watch faces to be added to our selection of watch faces.